Although we both love photography, we need to eat, too. Charles is a web developer when he's not behind the camera and Christy is a server at a casual fine dining restaurant. Below you will find links to our gallery at a few of the websites where we sell our photos. In addition, there is a link to No Sheep Designs (shameless plug!) 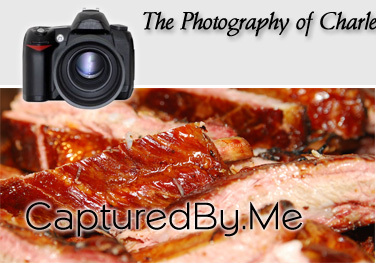 and another website that we created for photography battles. Enjoy!